At the start of every month, people always make a new resolution that they will manage their expenditure and start saving but it is a hard task. Usually, monthly spending is always more than our set budget. There could be many reasons for this increase, but if you notice carefully, you will know that most of our money goes to mobile bill payment or for daily/weekly mobile recharge. We cannot do much about it as the mobile phone is an essential part of our life. To help you in managing the expenditure and savings telecom companies give you different offers and packages. But it is almost impossible to find the best package for your needs. Most of the offers seem reasonable and best for us, but they usually charge you a high amount. Now you don’t need to bother about your monthly spending on mobile recharge as Warid has introduced a Mahana Offer for their customers. 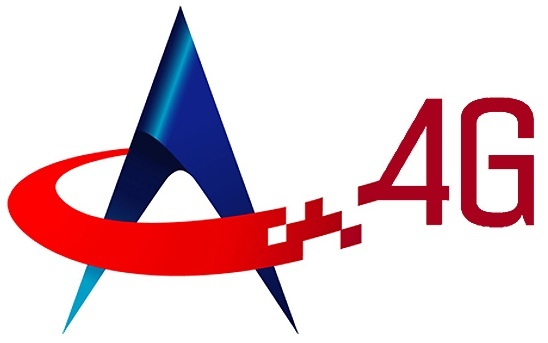 Monthly usually offers comes with high charges, but Warid has proved it wrong by setting such low rates for Mahana Offer. You will get unlimited free minutes, SMS and Mbs for a whole month at just Rs 520 per month inclusive of taxes. Rates of Rs.1 + tax will apply on dialing code. You should subscribe the Mahan Offer now because it gives all that you need. Pick up your phone and dial *99*33# from your Warid connection. The activation remains valid for a month. Free talk time of 1500 minutes from Warid to Warid. 100 minutes for all other local networks. 1500 SMS to chat without any exception of the off-net number in Pakistan. 1500 Mbs of mobile data for both 2G and 4G users. Mahana Offer is valid for all prepaid customers. After 30 days all resources will expire whether used or not. You can resubscribe the offer as many times as you want. 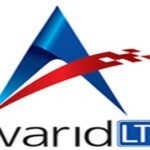 Warid has right to make any change in the offer. Get the information about remaining minutes, messages and Mbs by dialing *200*506#. Rs.1 + tax will apply on checking the free resources. If you want to be free from over usage of mobile balance, then you should go for Warid Mahana offer. It will give you free on-net + off-net minutes, unlimited message and free web surfing, all these will be sufficient to meet your monthly needs. 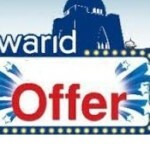 Being a Warid customer, you should subscribe this offer now, and in case you are not a Warid user you can convert your network or can buy a new SIM.